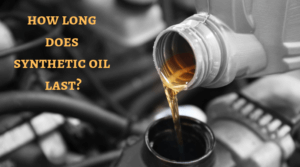 →How Long Should An Oil Change Take? Find the oil removal plug. Place a pan underneath the plug to catch the oil. Loosen the oil dipstick and oil cover so the oil will flow more quickly; it should take 10 minutes or so. Find the oil filter, usually located near the oil pan. Wait until the oil has stopped flowing from the oil drain nozzle. Loosen the oil filter with a filter or web wrench. Place the pan under the filter and continue to loosen the filter. Let the filter drain over the pan, allowing the oil to flow until it stops. Remove the filter and place it into the collection pan. 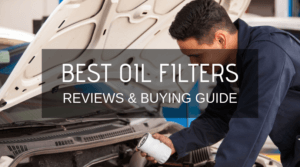 Take the replacement oil filter that you obtained when you purchased the oil. Take some of the dripped oil and lubricate the seal at the top of the filter. Replace the filter, making sure it is hand-tight, turning it lightly with the web wrench. 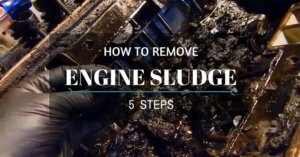 Replace the oil that drained from the crankcase; it should between four and five quarts, and check the dipstick level, it shouldtouch the full mark. Start your vehicle for a moment and turn it off; recheck the oil level,and it should be just touching the lowest mark; the oil refilled the filter. Refill the crankcase, through the oil cap, quickly until it touches the full mark again – it may take two tries to get it right. Replace the crankcase cover and retorque any nuts or star connectors that are needed. 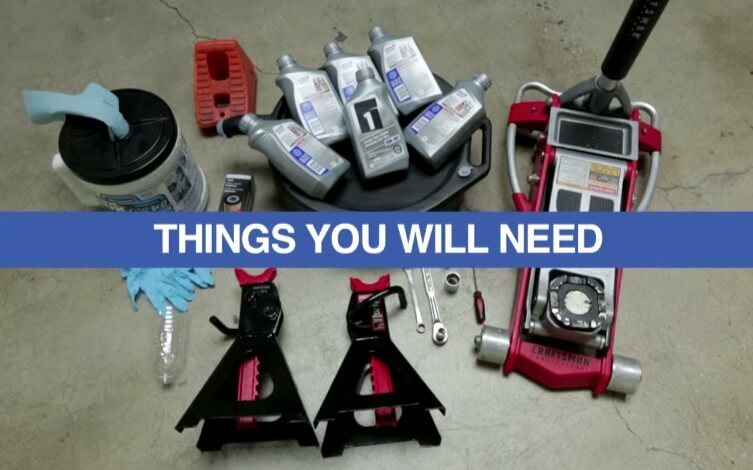 If you area do-it-yourselfer, the tools you will need are an 11mm socket to loosen the drain plug; a web or oil filter wrench; a ratchet handle; a drill with a number 12 star driver; an oil drain pan to catch the oil, and a funnel. That’s all there is to it. Honestly, it has probably taken longer to cover the topic in words than it takes in time to accomplish. Putting this into numbers, it takes about 20 minutes for an oil change. 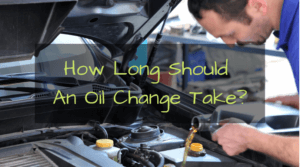 This is the amount of time that flat rate guides have placed on how long an oil change should take.Flat rate guides are the manuals that tell mechanics how long and how much to charge for a particular job. According to the guides, it takes .3 hours, or a third-of-an-hour or 20 minutes to complete an oil change. That figure is about right. So why do some dealerships allot an hour for an oil change? It is quite likely that they do not want to disappoint you and other customers if they go over the 20-minute time limit. Generally, you will also find that quick lube shops like Valvoline will set and take 15 minutes for the change. The reason that quick lube shops like Valvoline are so speedy is simple; it is what they do. You often don’t even have to exit from your vehicle,and you pay right from the driver’s seat. 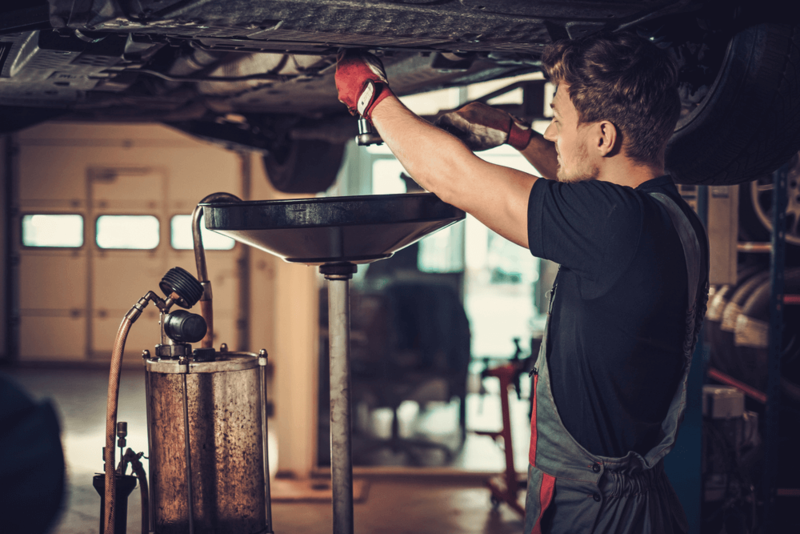 Perhaps the most realistic appraisal of how much time an oil change takes comes from an advice column published by Axle Advisors. 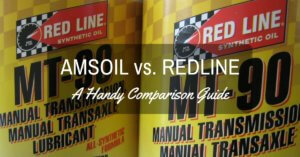 An advice column on the Axle Advisors website says that an oil change can take anywhere from 15 to 45 minutes. The article explains things quite clearly. Indeed, the Axle Advisor advice goes into minute detail explaining the exact details of an oil change. It is an interesting piece of reading; one that you should refer to if you want as much information about oil changing without going to an owners manual. One last note is that an oil change will cost from $29 at one of the quick lube shops, to $49 at a dealership. 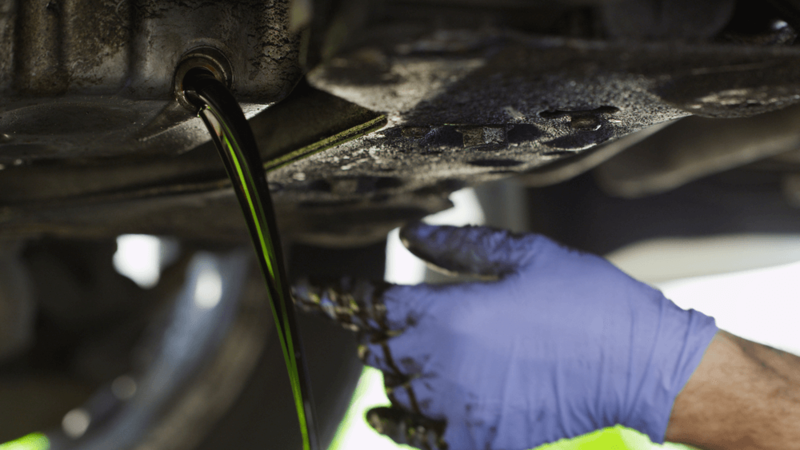 Though the actual dealer cost is often much more, dealers often use oil changes as a way to encourage their customers to return for this work. It is what is known as a loss-leader to attract the added service work. Now, in case you a do-it-yourselfer, you will find that this is probably an excellent way to save money. The only costs you will accrue for doing-it-yourself are the values for the oil filter and the oil. Generally, oil will cost you about $27 for five quarts of Mobil 1, a fully synthetic oil. If your vehicle requires a semi-synthetic, the cost will be $20 for a five-quart bottle. And, if your carneedsconventional mineral auto oil, you will find the price is about $16. An oil filter– such as a Purolator 1 – will cost you about $8. Of course, these costs may vary by location so that you may find a difference of up to $5 or so for each category. Still, it is less expensive than a dealership or even a quick lube shop. Remember, that if you do opt for a quick lube shop and you are driving a vehicle that requires fully synthetic oil that you will pay an added surcharge for the higher quality oil. 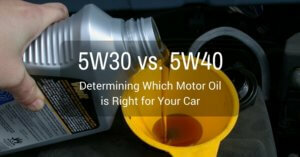 More reading on 5w20 vs 5w30 motor oil.